​ဒါ​က​ေတာ့ chat box ​ထဲ​က​ေန ​ေတာင္း​ဆို​ထား​တာ​ပါ . 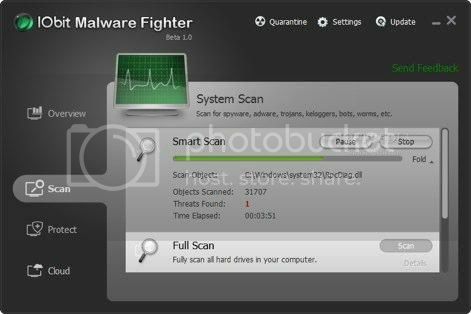 spyware, adware, trojans, keyloggers, bots, worms, and hijackers ​စ​တဲ့ virus ​မ်ား​ရဲ့ ​ရန္​ကို ​ကာ​ကြယ္​ေပး​ပါ​တယ္ Win XP/2000/Vista/Win 7 ​အား​လံုး​နဲ႔ ​အ​ဆင္​ေျပ​ပါ​တယ္ .. ​တင္​ေပး​လိုက္​ပါ​ၿပီ .​ေနာက္​ဆံုး ​ထြက္ version ​ပါ​ပဲ . ​ေအာက္​မွာ download ​လုပ္​လိုက္​ပါ .